Our goal isn’t just to provide you with comprehensive, life-changing dental care, but to do it in an environment that helps you relax and feel calm at all times. With us, going to the dentist will feel like seeing old friends rather than visiting some lifeless clinic. Thanks to our team of doctors, you’ll always get the one-on-one attention you need, and you’ll never be rushed. After your first visit, you’ll see exactly why we were chosen to be the team dentists for the Denver Broncos. Even better, we’re also easy to find! 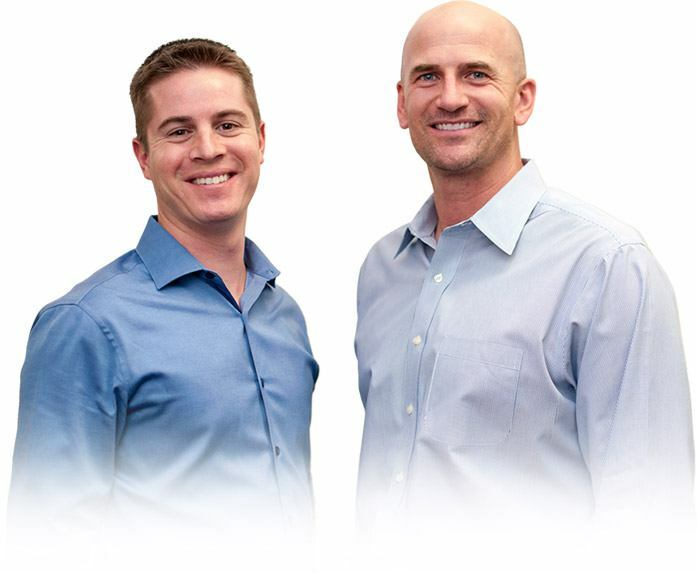 Our office is conveniently located just off of I-225, so now, you barely have to leave home to get the world-class dental care your family needs. We want you to be completely comfortable during your appointment, so we’ll provide you with a fresh, soft pillow at the beginning of your visit. You’ll be amazed at how quickly your time with us will fly by simply because you’re able to physically relax in the chair. Want your dental appointment to rock? We have you covered. Need something a little more soothing? We can cue it up, no problem. We have a vast music library so you can find exactly what you need in order to have the best dental experience ever. Intraoral cameras, digital X-rays, and DIAGNOdent help us better diagnose your dental issues for early intervention and better treatment planning. Air abrasion and dental lasers make for more comfortable procedures, and E4D adds an extra level of convenience for the creation and placement of dental crowns, inlays, and onlays.